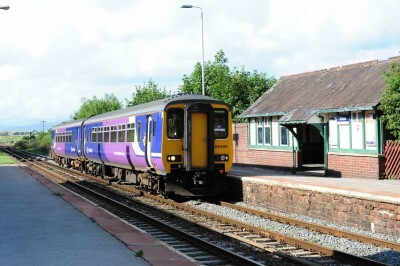 Northern (most services in the north of England including the Tyne Valley line to Newcastle and the Settle and Carlisle railway to Leeds) – part of the Arriva group http://www.northernrailway.co.uk – if you want a quick check on how the service is running go to https://www.journeycheck.com/northernrail/ where you can set the page to give you information about your local station (or another). 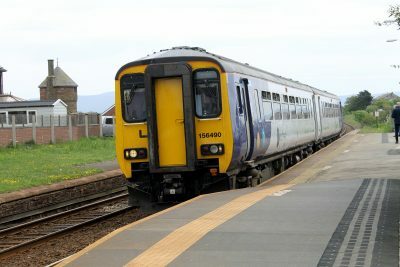 To claim compensation for delays of over 15 minutes go to https://northernrailway.co.uk/corporate/compensation-information (or equivalents on the website of the operator which caused the delay). 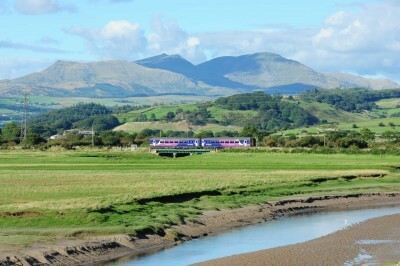 Scenic rail journeys gives ideas for days out on all the community lines in Cumbria and elsewhere including preserved lines. 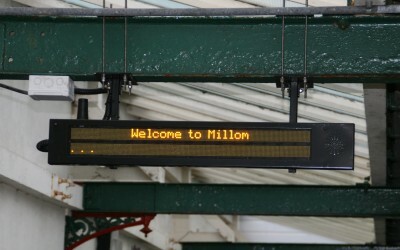 The Rail Ombudsman judges on complaints which passengers have been unable to resolve with a train operator. 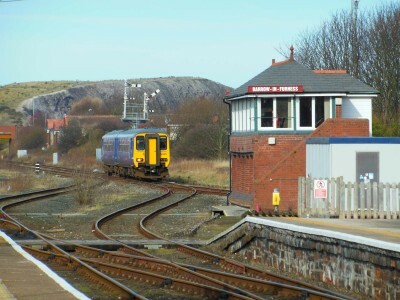 West Cumberland Railway Museum at 24 Main Street, St Bees is generally open 1000-1600 for a week a month (details on the West Cumberland Railway Museum Facebook page https://www.facebook.com/West-Cumberland-Railway-Museum-1082018475225883. Contact Peter Rooke for more details.